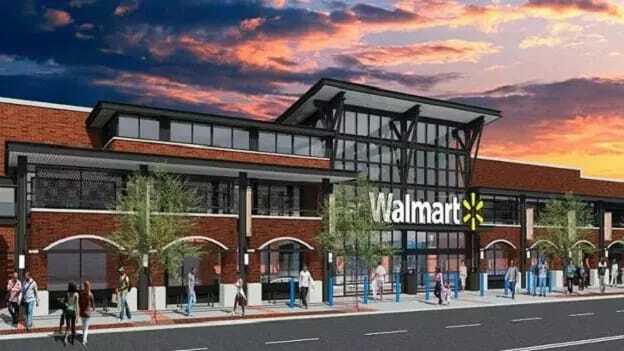 The hiring aims to support Walmart’s efforts to expand its online business and embed in-store technology. Walmart Inc. plans to hire 2,000 technology experts this year in order to bolster its efforts both in stores and online. The drive comes as it plans to boost the group’s ranks by more than a fourth. Speaking in a Bloomberg Television interview, Walmart Chief Technology Officer Jeremy King stated that the retail behemoth is looking for data scientists, software engineers, designers among others to work in nine offices from Silicon Valley to Bengaluru. The retail technology group that he leads currently has about 7,500 employees after hiring 1,700 last year, he revealed. King also looks after Walmart’s cloud-computing network and its massive databases. The hiring initiative will support Walmart’s efforts to expand its online business and embed in-store technology, for instance, robots that scrub floors and scan shelves. The initiative is also a part of its plans to wrest market share from rivals such as Amazon. Walmart’s recruitment drive will expand its battle against Amazon to acquire the best talent beyond technology hotbeds like Sunnyvale, California, where both the rival companies have offices to emerging places like Northern Virginia. Rival Amazon has also been focusing efforts to ramp up its technology teams across the globe. As per a report in November, Amazon is looking to hire over 2,000 people for technology and non-technology positions in India. The new hires will take up tech and non-tech roles across the ecommerce company’s various divisions in the country including Amazon.com, Amazon Web Services, Amazon.in and its Devices division.